1D - Live while we're young!!!!!<33333. . Wallpaper and background images in the One Direction club tagged: one direction ♥ 1d 2012 live while we're young. 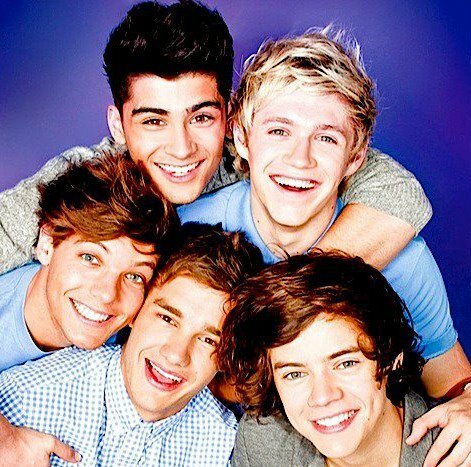 This One Direction photo contains portrait, headshot, gros plan, and closeup.